Hedebo Strand Camping is located in the northern paradise of Denmark, with the beach in the front yard, the wild nature in the backyard and several major towns nearby. 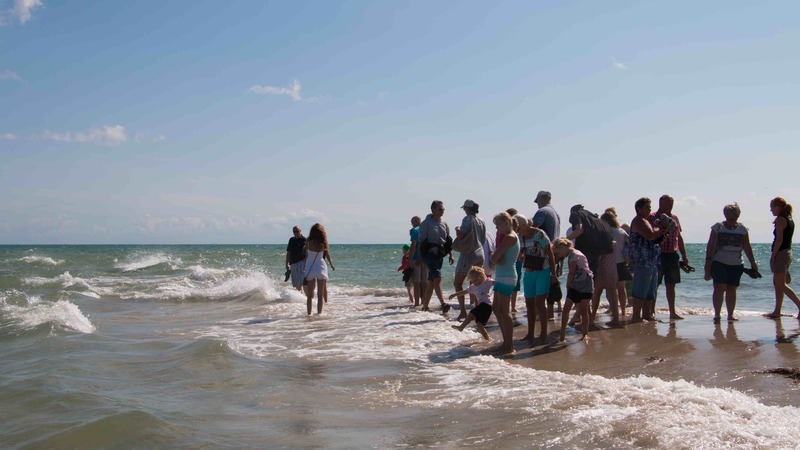 A short walk along the beach from the campsite is the small town of Sæby, which is called Skagen for a reason. 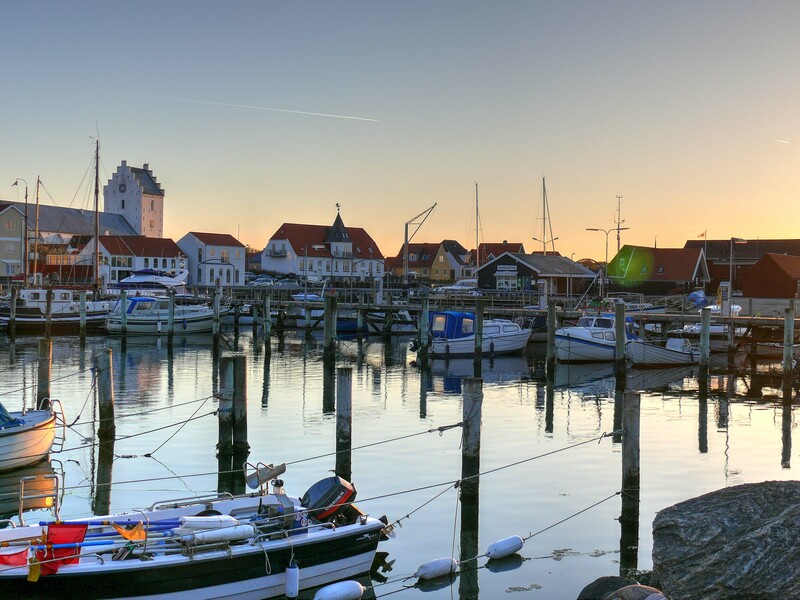 Here you can enjoy the beautiful old Skagen houses, the Danish atmosphere, the sea and the many parks and gardens. See Sæby guide here. If you are into shopping, cafes and perhaps the only palm beach in Denmark, a visit to our neighbor village is an option. 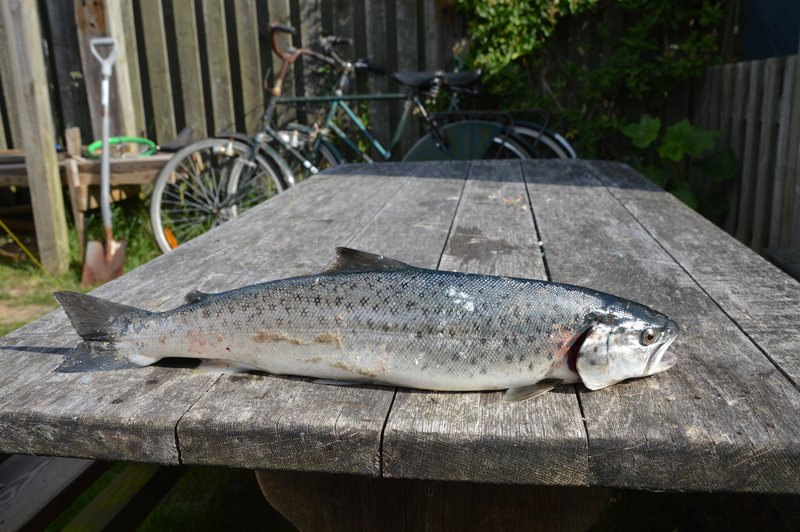 See what Frederikshavn offers here. 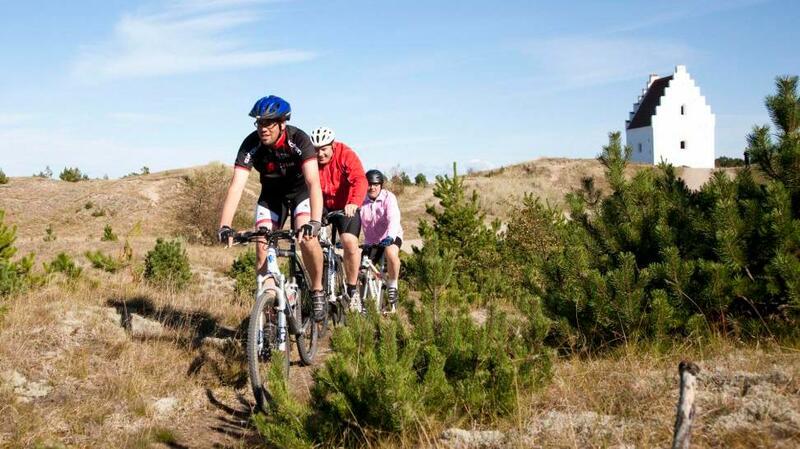 Is the tourist center North Jutland and therefore also with many guests. 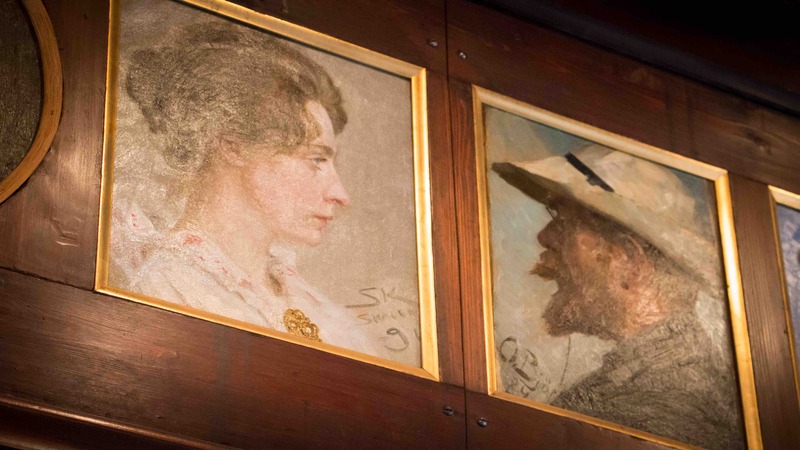 On a rainy day, you can take a trip to the museums of Skagen and Ancher. 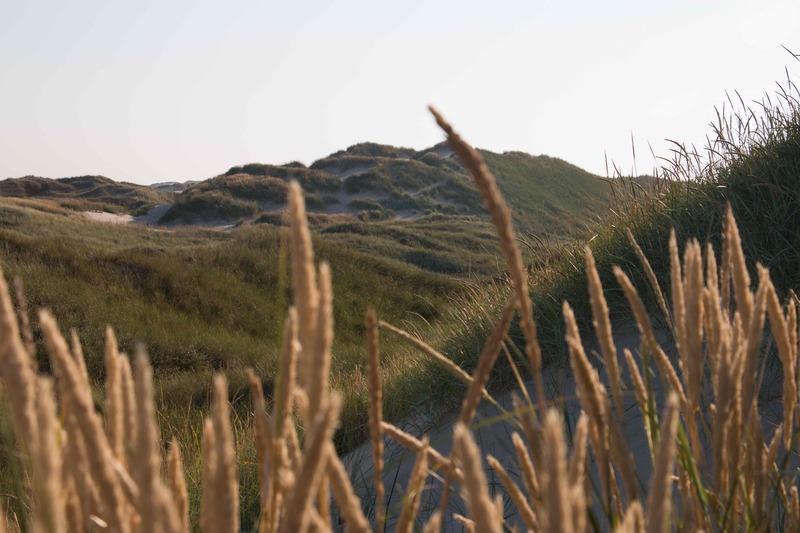 Read more about Grenen and other attractions in Skagen.